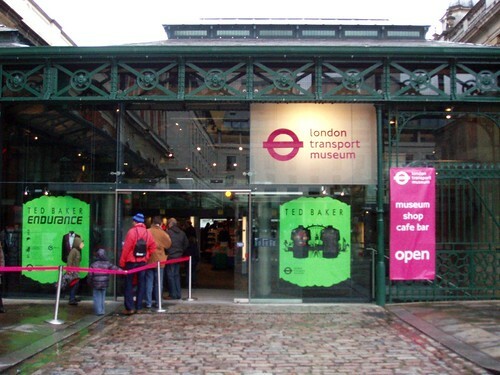 The London Transport Museum has to be one of the most family friendly museums in all of London. The museum has hands on activities and exhibits for all ages. Start your visit by entering the museum through the Covent Garden Piazza. After you purchase tickets the museum will guide you to start at the top on level 2 (the 3rd floor) and work back down to the ground floor. Not only does this help with the flow of the museum it keeps you in order chronologically. The top floor exhibits start in the 19th century and then works you towards the present day. Level 1 (2nd Floor) has a children’s interactive area with the one of the highlights is being able to board and drive a London Optare bus. Younger kids can try on replica costumes and discover mystery objects. They even have a play section to move buses and trains around a model version of London. Even your teens will enjoy the chance get some hands on activities or simply exploring one of the 20 large trains, taxis and buses. The museum closes at 6 every day and opens late on Fridays. The prices of admission is a little steep for adults at £15, but children under 17 are free. The larger your family the better the deal. This is a London Attraction in which you can get in free if your purchase the London Pass. Either way tickets are good for a year, so you can come back another day. 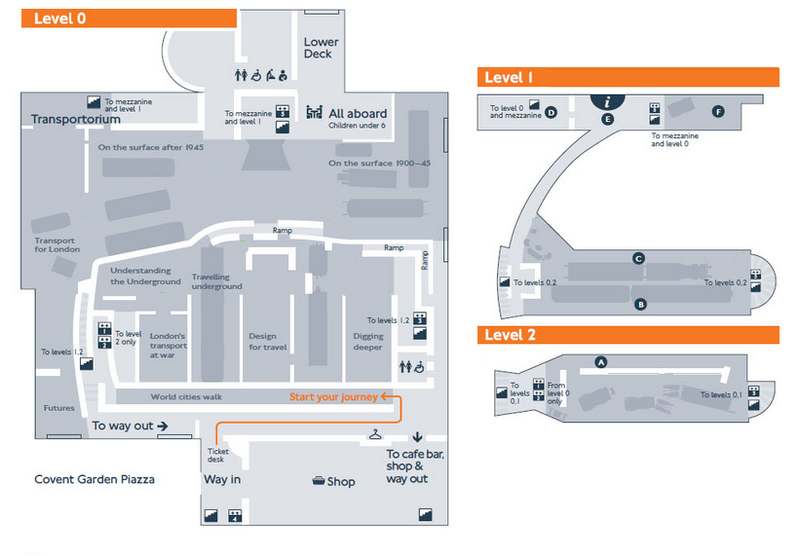 All toilets, including accessible toilets, and baby changing facilities are on the ground floor. The museum has a cafe, known as the Upper Deck, above the gift shop. You can pick up a burger, chips and a drink for about £10. Note that a 12% tip will be added to your bill. Open on weekends is the Lower Desk Cafe, which is more of a self service vending operation. You can also take a lunch to the museum and use their picnic area. Wifi is available for you to use in the museum, make sure that your phone is set correctly. For the real train enthusiast family, consider the Acton Museum Depot. The warehouse for the museum is open on select weekends throughout the year. Located 9 miles (14.5 kilometers) away, or 30 minutes on the Picadilly line, the Depot is where they keep the bulk of the 400,000 items the museum has in its collection and most of its rolling stock. Entrance will cost you £10. The main London Transport Museum most accessible Tube Station is Covent Garden on the Picadilly Line. 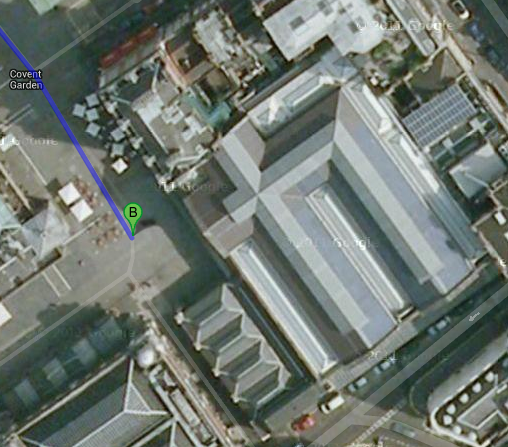 There is also Embankment Station which uses the Circle and District lines. You can always use the London Transport option of riding a bike or one of the many buses in the area. The bike dock on the back side of the building on Wellington and Tavistock. Going on a family vacation builds memories, provides life changing experiences and helps teach about the world we live in. Take time to explore, enjoy and have fun. 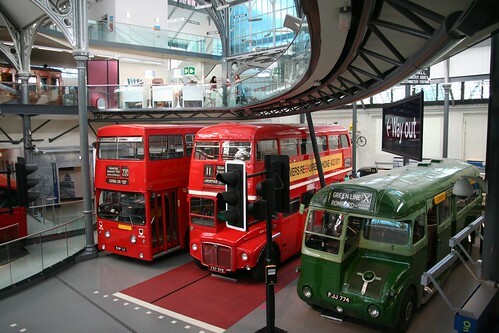 If the London Transport Museum sounded interesting, you may also like the London Science Museum. You can also look at our entire list of London Attractions.